You are here: Home / Education Analysis / Why Blog Now? I planned to blog from the very first day I realized I wanted to be a teacher. Blog posts have swirled through my head, and I’ve even written a few of them down elsewhere. But I’ve never devoted myself to an entire blog dedicated to the subject. I have attempted a couple of other blogs — each dedicated to a one aspect of being a teacher. Those didn’t seem to work, since teaching is so multi-faceted. What issue has me fired up one day may leave me completely cold the next. I’ve tried blogging on an existing personal site, but it’s too tied to who I am. I’ll explain that one later. 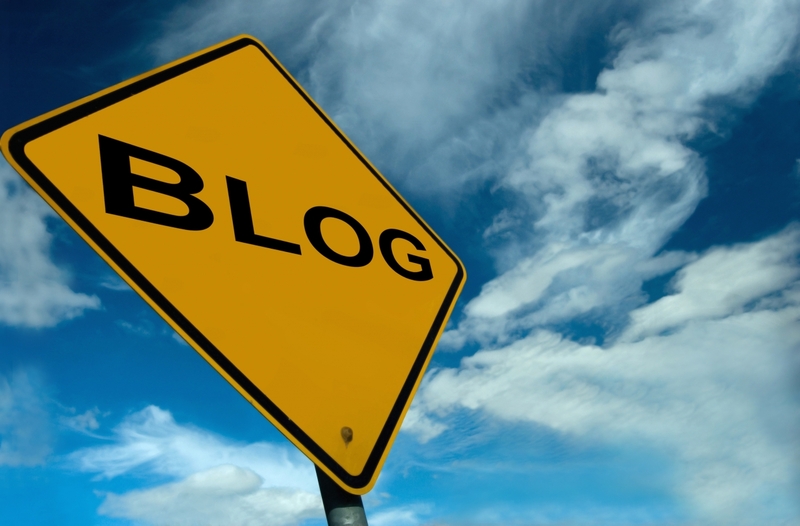 So, many reasons come to mind when I ponder the question: Why blog now? Second, the political landscape is heating up and I have a better understanding of what is happening, and how it will affect me. Finally, I just decided to put it out there and see what happens. How about you? When did you decide to blog about teaching and what was the catalyst?